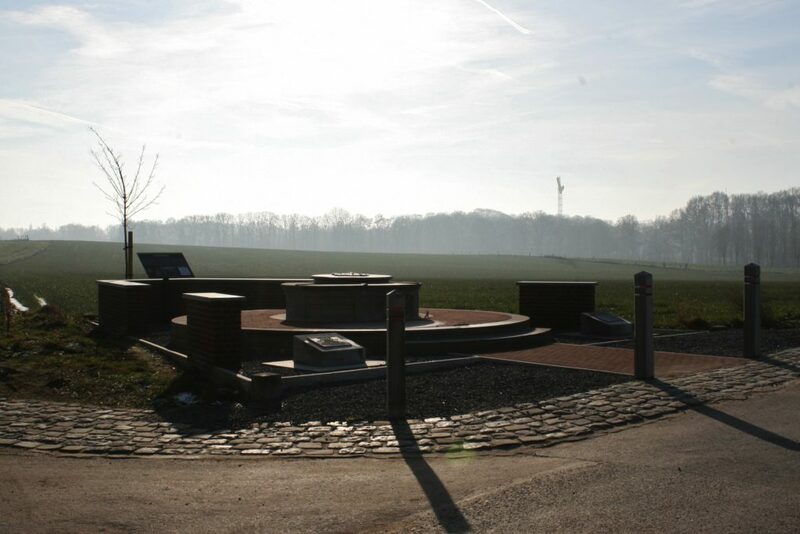 Those of you familiar with the area will be well aware that we are not actually on the Menin Road here, which in fact runs beyond the trees in the distance, which in turn hide the Bellewaerde Theme Park (thank heavens), Bellewaerde lake, and the craters at Hooge. …we discovered that we hadn’t. The memorial, a seat of Belgian blue granite, was unveiled in 1964 by the widow of the battalion’s founder, Captain Andrew Hamilton Gault, who, in August 1914, had provided the finance to equip a regiment for overseas service, with Lieutenant Colonel Francis Farquhar DSO, Coldstream Guards, as their first commanding officer (Farquhar would be killed in action at St. Eloi on 20th March 1915). Gault, born in England but educated in Quebec, had enthusiastically seized the opportunity of a commission in the 2nd Royal Canadian Dragoons, serving with distinction in South Africa during the Boer War, and returning to Quebec as a Captain in the 5th Black Watch (Royal Highland Regiment) of Canada. Authority to form the regiment was formally granted by the Canadian Government on the 10th August 1914, and within a week Gault and Farquhar had received 3,000 applicants, reduced to a final compliment of 1,098. Of these, no less than 1,049 had seen previous service in the British Army, veterans converging from all parts of Canada to sign up; I read somewhere that almost every regiment in the British Army at the time were represented, along with marines and naval personnel. 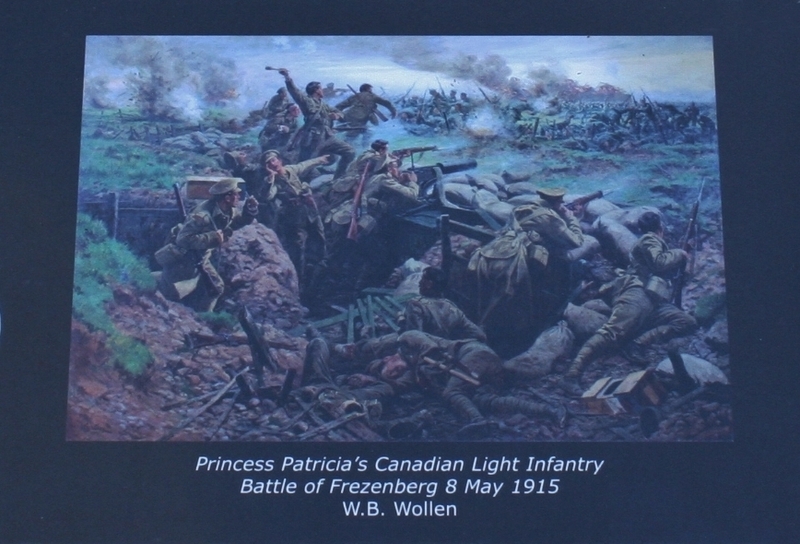 The Patricia’s underwent training separately from the rest of the Canadian Army, were equipped with British weapons and equipment, and, although they would become the first Canadians to see action in the Great War, for much of 1915 they would serve as part of a British brigade in a British division. 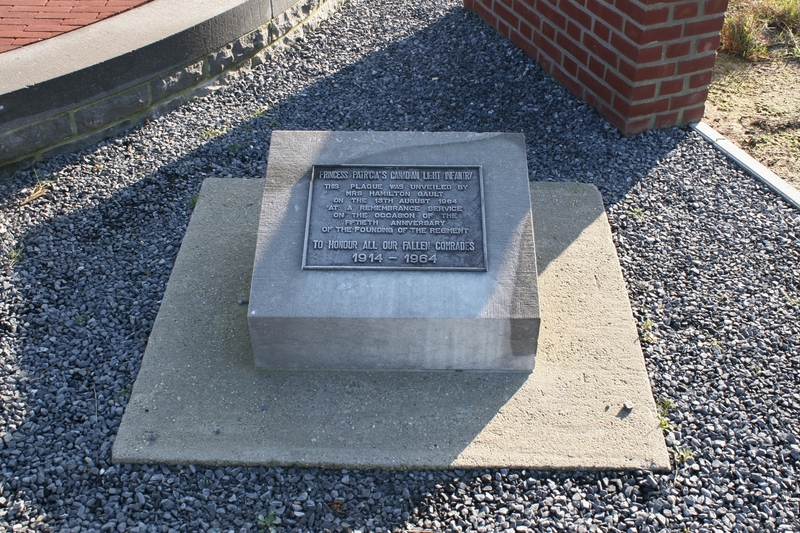 On either side of the seat, the 1964 plaque (above), and a more recent plaque commemorating the centennial of the regiment (below). 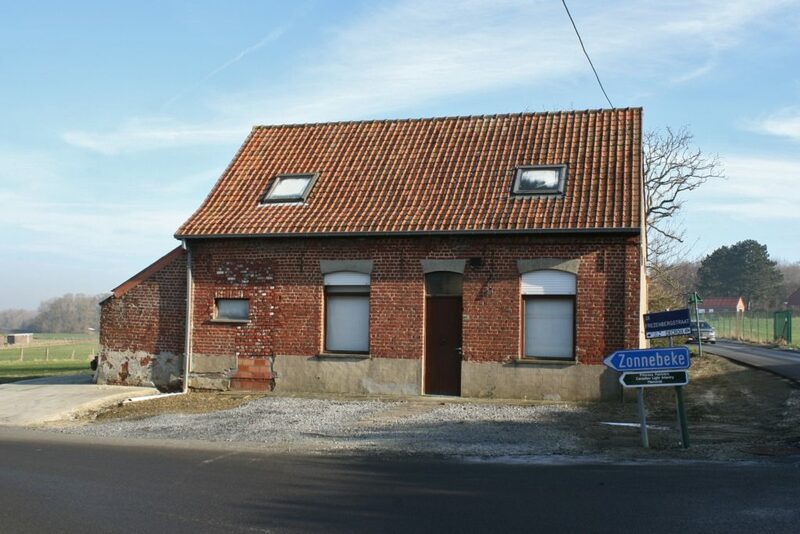 We are on the Bellewaerde Ridge (Bellewaarde at the time), not much more than a mile east of Ieper, where, between 8th & 25th May 1915, the final German offensives of the Second Battle of Ypres took place, and where, on the first day of battle, the Patricia’s, despite suffering terrible casualties, would save the day, refusing to abandon their positions despite ferocious assaults by hugely superior German forces. 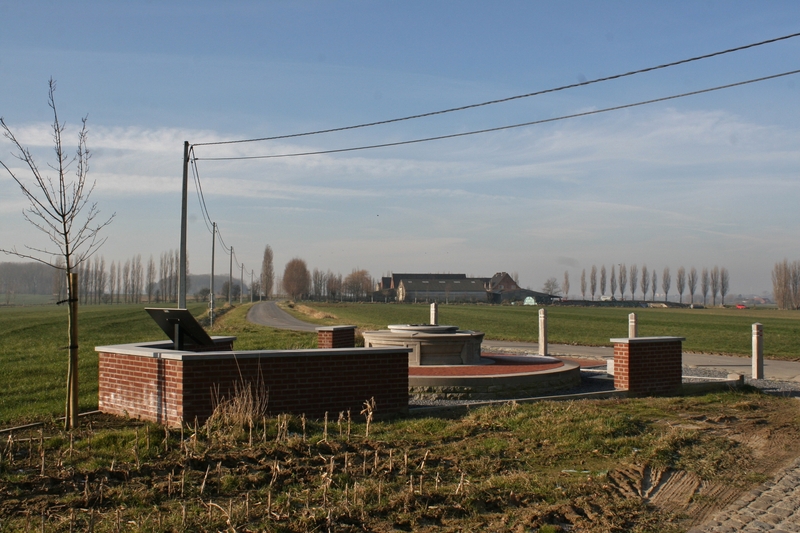 The Patricia’s had arrived in France in late December 1914, serving in the St. Eloi sector, where Farquhar would be killed, between 7th January & 23rd March 1915, and becoming the first Canadian troops to see action (Gault, by now a major and second-in-command of the regiment, was wounded at St. Eloi on 28th February, only rejoining the battalion at the end of April), before taking over trenches in Polygon Wood in early April. 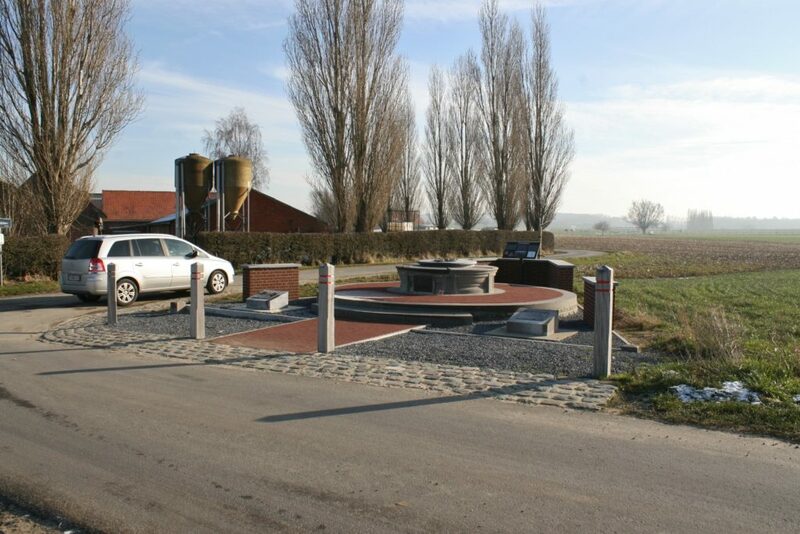 On 22nd April the Second Battle of Ypres opened with the first ever German gas attacks a few miles to the north of here, and by early May the Germans were ready for their next assault, involving attacks through Polygon Wood towards the Bellewaerde Ridge and Frezenburg (a hamlet about three quarters of a mile north of where the memorial now stands), and, a couple of miles further north, Mouse Trap Farm. 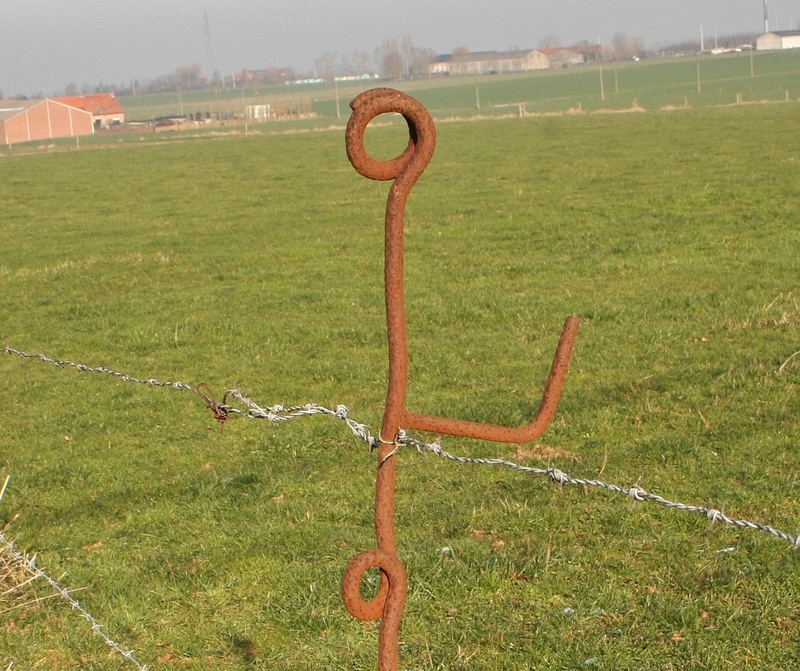 On 3rd May the Patricia’s, who had already sustained seventy five casualties during their time in the wood, along with the rest of the British troops defending what had become nothing more than a bulge into the German lines, began quietly moving men away from the front line trenches back to rapidly prepared (although not completed) positions on the Bellewaerde Ridge, and by three in the morning the British trenches in Polygon Wood were empty. Later that morning, discovering that the British had withdrawn, the Germans naturally advanced, moving their guns forward and unleashing a withering artillery assault on the new British front line. The Patricia’s, who suffered twenty six deaths during the German bombardment, were briefly relieved on the night of 4th May by the Shropshires, returning to the line on 6th May to relieve them in turn. 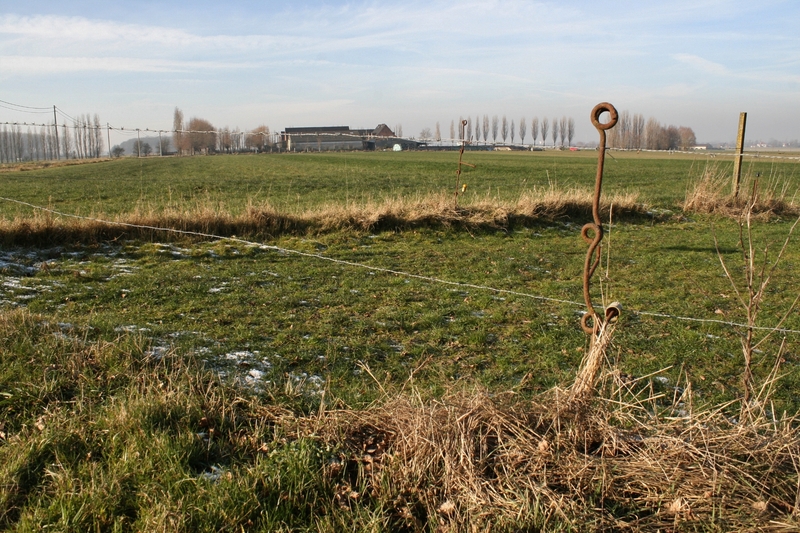 On the left flank of their own 27th Division, immediately to their north the line was held by 28th Division, and to the south by men of the Kings Royal Rifle Corps. The bombardment preceding the next German assault on the British trenches began early on 8th May and by 7.00 a.m. the Patricia’s had already taken many casualties. Farquhar’s replacement as C.O., Lieutenant Colonel Herbert Buller DSO, had been struck in the eye by a shell fragment a few days earlier – he would survive, only to be killed in action on 2nd June 1916 – so Gault, himself lightly wounded earlier in the day, took command, ordering all available men, including supporting pioneers, cooks and officers’ orderlies, to man the front lines. Gault was himself more seriously wounded soon after, and by the end of the battle the Patricia’s would be commanded by a lieutenant, all other officers having been wounded or killed. The German attack came at 9.00 a.m. and fierce fighting took place for several hours as the defenders held their ground. 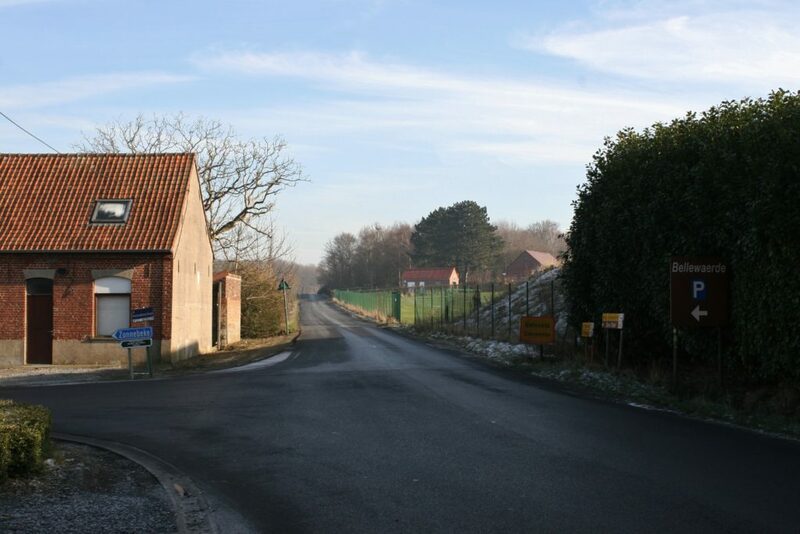 By noon, however, superior forces were taking their toll, and by mid-afternoon a gap was beginning to open between the Patricia’s and the Monmouth Regiment, themselves involved in heroic resistance, on their left*. 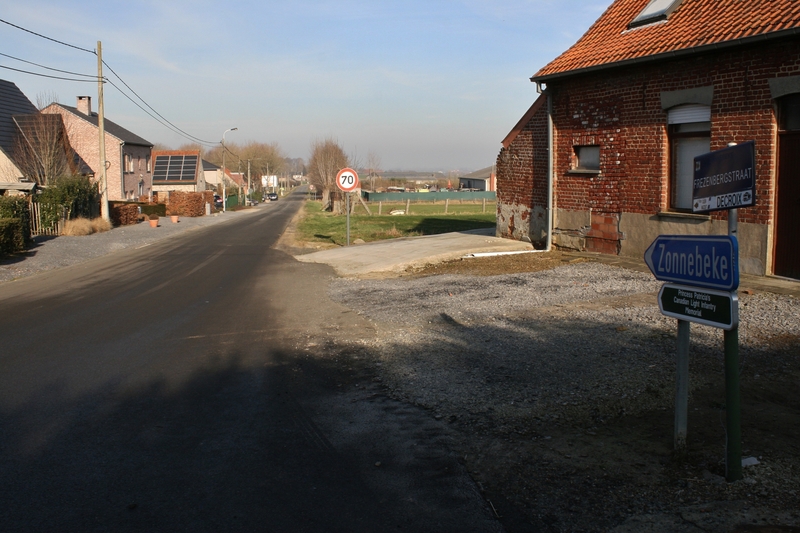 If the Patricia’s were also forced back, and German infantry were able to pour through an ever-widening gap, then the entire Bellewaerde front might collapse. 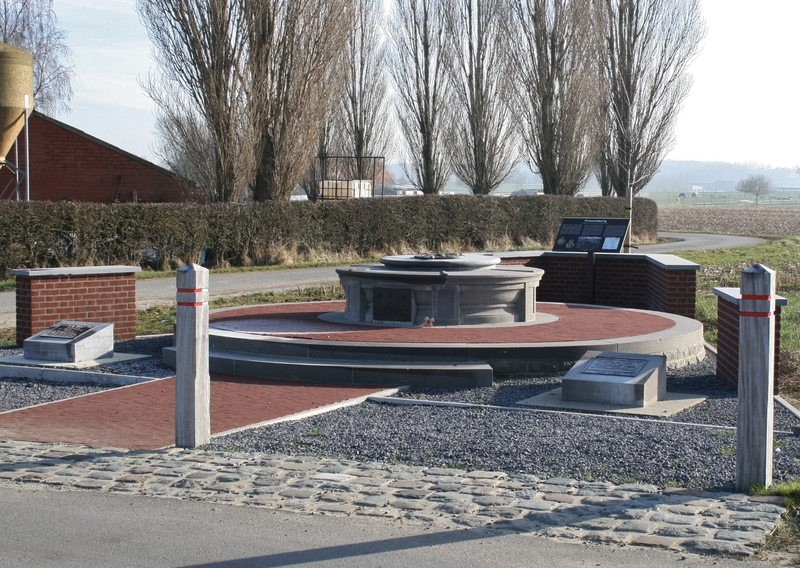 *The Monmouth’s lost 526 men killed and 799 wounded during the month of the Second Battle of Ypres; I have read that the 85 men from Newport killed here on 8th May may be the greatest loss by any Welsh town in a single day during the Great War. But the Patricia’s were not forced back. They held on, hour after hour, still sustaining terrible casualties, until nearly midnight, when men of the Kings Royal Rifles managed to reach and relieve them. 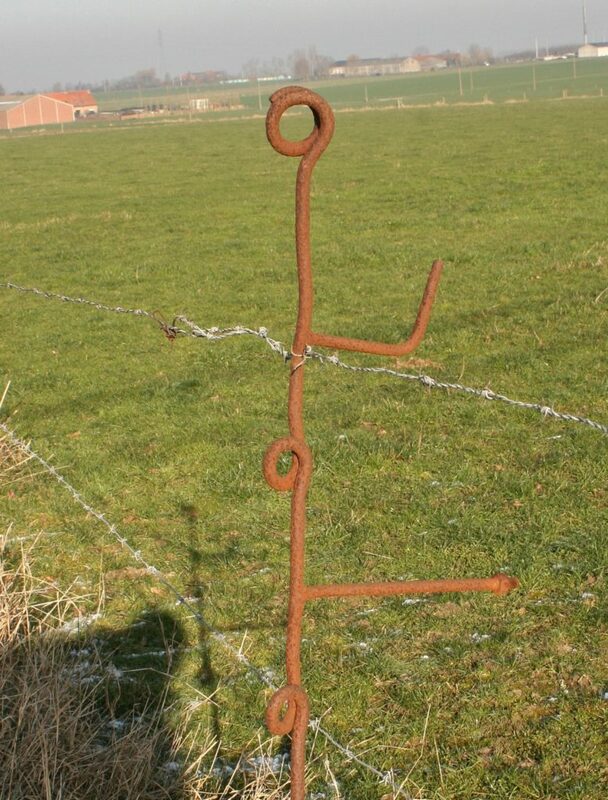 And the line held, another heroic stand, this time by the Northumberland Fusiliers near Mouse Trap Farm, halting an attempted German breakthrough further north. 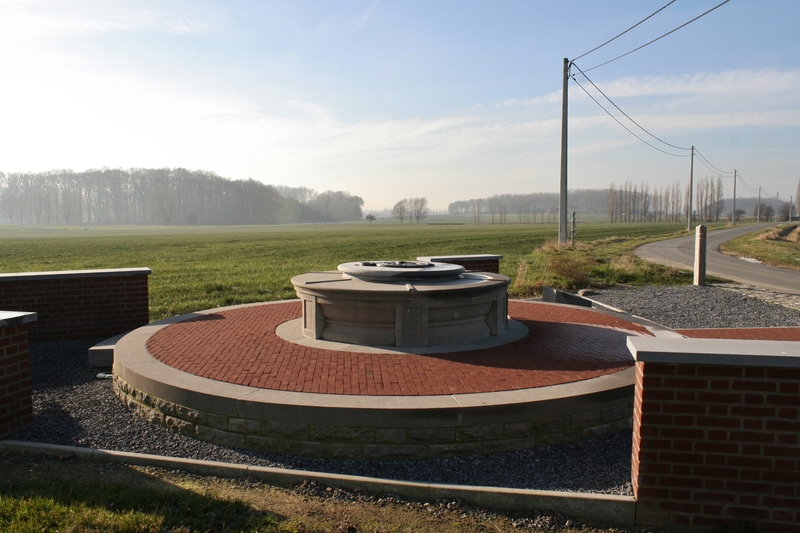 One further major German attack on the Bellewaerde Ridge, using gas, on 24th May, did break through the British lines around Bellewaerde lake, prompting the evacuation of Mouse Trap Farm after more dreadful fighting, the whole British line withdrawing to hold the threat, but the Germans tried no further assaults the following day, and as we now know, the Second Battle of Ypres had come to an end. 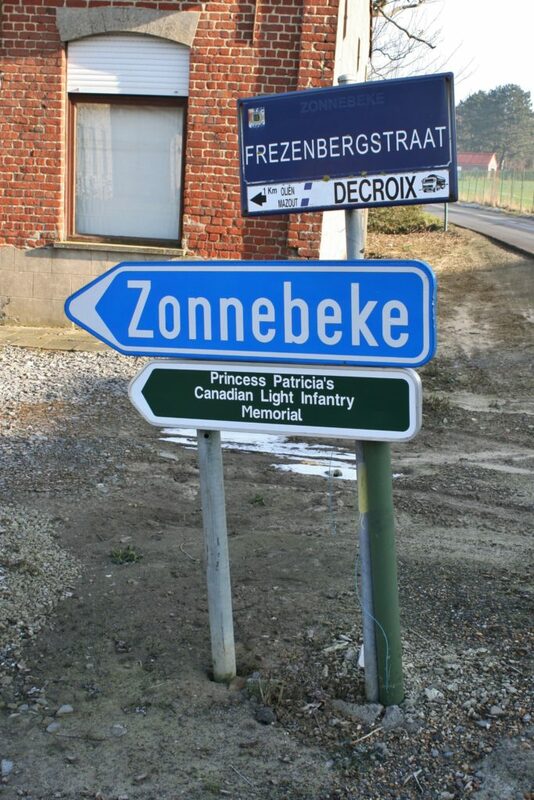 The Patricia’s defence of the Bellewaerde Ridge during what became known as the Battle of Frezenberg established their reputation as a fighting force, but at terrible cost. 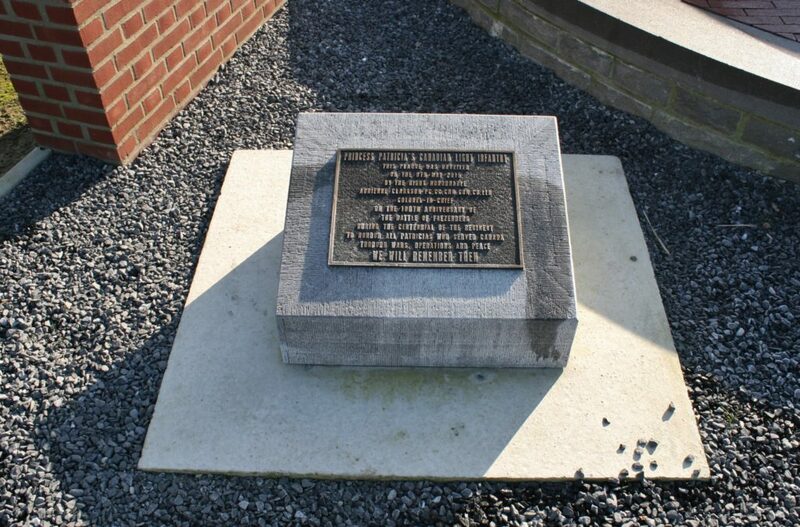 One hundred and fifty four men of the Patricia’s made their way back to Ypres on 9th May; their official history states that casualties for the previous day were four hundred, of which 112 were dead; ten more would die of their wounds on 9th May, and more over the following days. Their total dead for the month were 219, and another 200 men were so seriously injured that they were not expected to return to duty. So many of the old soldiers who had joined up the previous year were now gone. 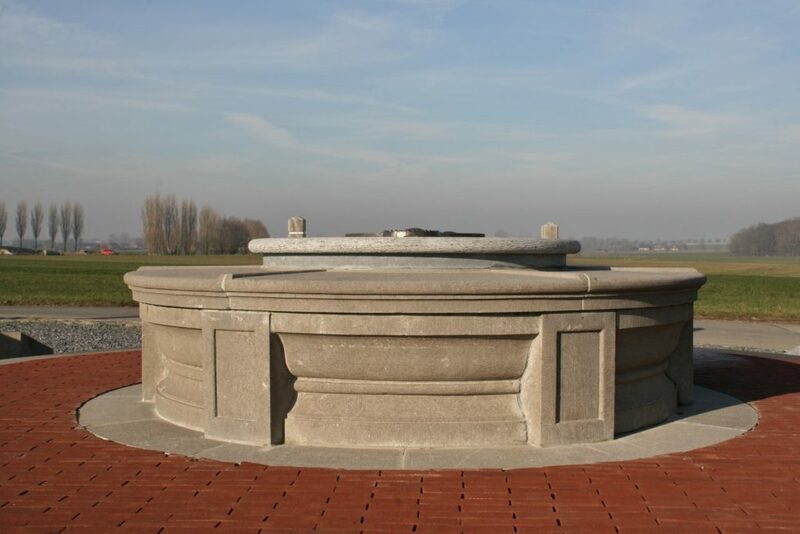 Incidentally, photos taken not so many years ago show no sign of any of the brickwork you see in these pictures, which is, it seems, a fairly recent addition to the memorial. The Patricia’s lost a total of 1,272 officers and men killed during the Great War, more than 17% of these in May 1915. 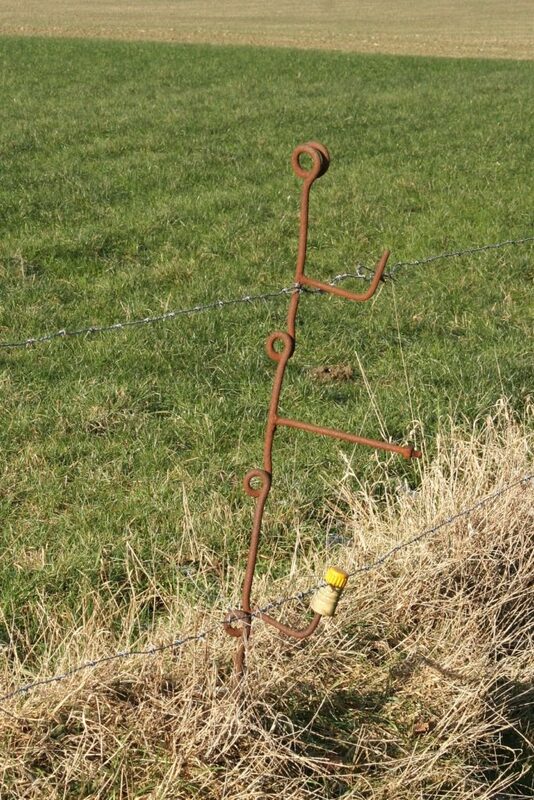 …farmers putting them to exactly the same use as the troops one hundred years ago, fortunately now for more peaceful purposes. If you are wondering who Princess Patricia was, well, once permission to raise the regiment had been received, Farquhar suggested that they ask the youngest daughter of the Governor General, the Duke of Connaught, Her Royal Highness Princess Patricia of Connaught, for consent to name the regiment after her, to which she gladly agreed, designing the regimental flag herself. 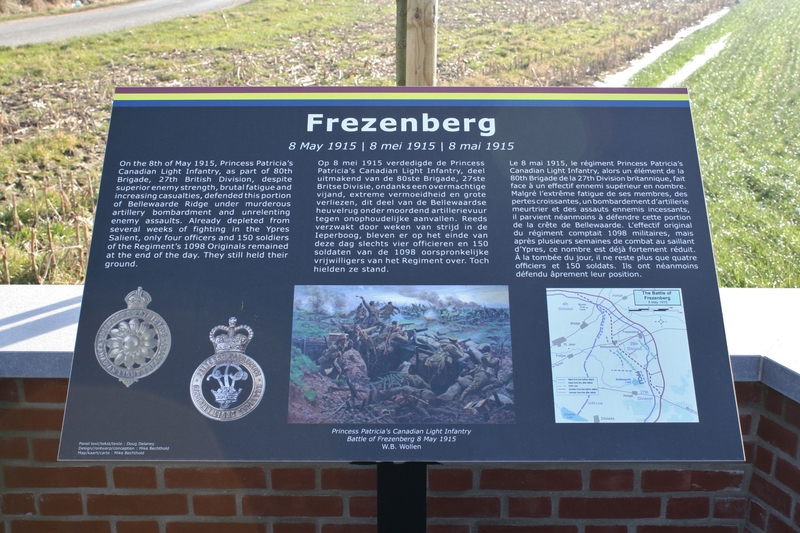 The flag was carried into battle throughout the Great War, Frezenburg becoming its first battle honour, the Patricia’s being the only regiment in the British forces to take its colours into battle. The Light Infantry part of the title was chosen by Gault, who had served in the Boer War at the turn of the century, and rather liked the suggestion of irregularity that the words bestowed to his regiment. 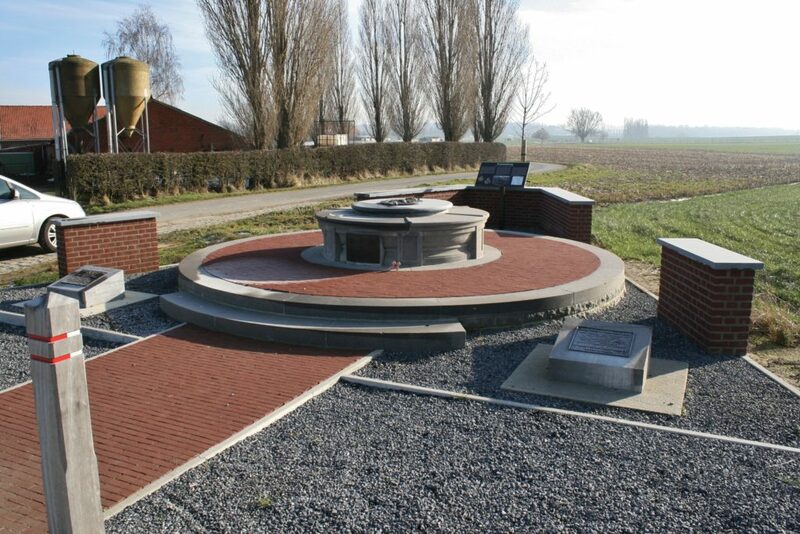 The two Lieutenant Colonels, Farquhar & Buller, are now buried side-by-side in Voormezeele Enclosure No. 3, a cemetery I have yet to visit, alongside 55 other men of the Patricia’s. Gault would recover from his wounds and rejoin the regiment in October 1915 before a third wound, at Sanctuary Wood during the Battle of Mount Sorrel on 2nd June 1916, would result in the loss of his left leg. 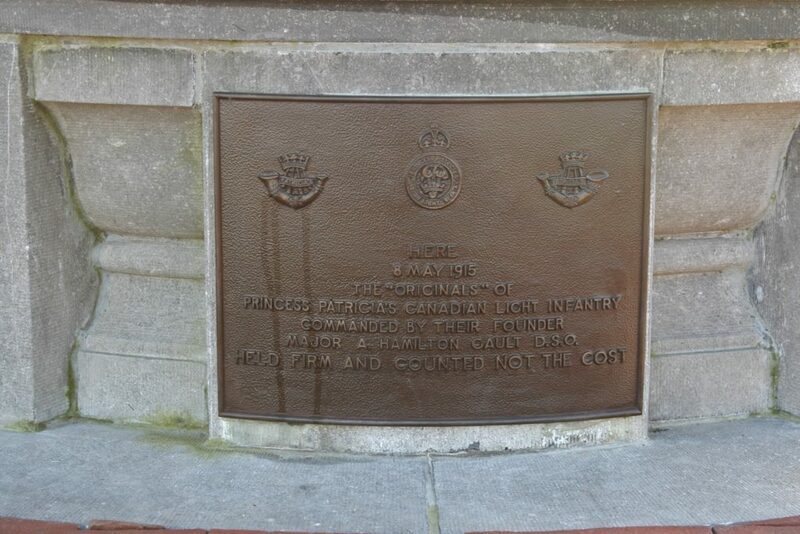 Despite this he was later seconded to command the 3rd Canadian Division Reinforcement Camp, and returned to command the Patricia’s at the war’s end until demobilization. And it probably won’t surprise you to hear that he turned up again during World War II, serving on the Canadian Army staff in England, ending up as a Lieutenant General before ill health forced his retirement in 1942. 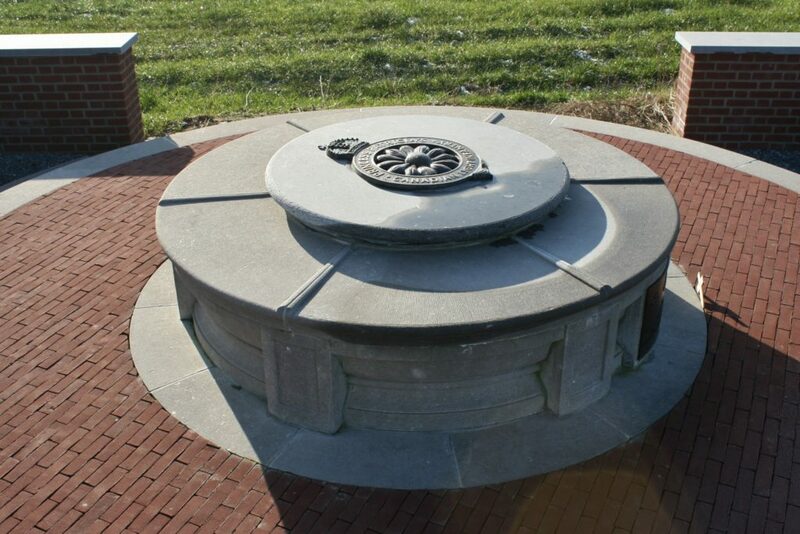 Once again, as a Canadian, this is one of my favorite battle memorials. 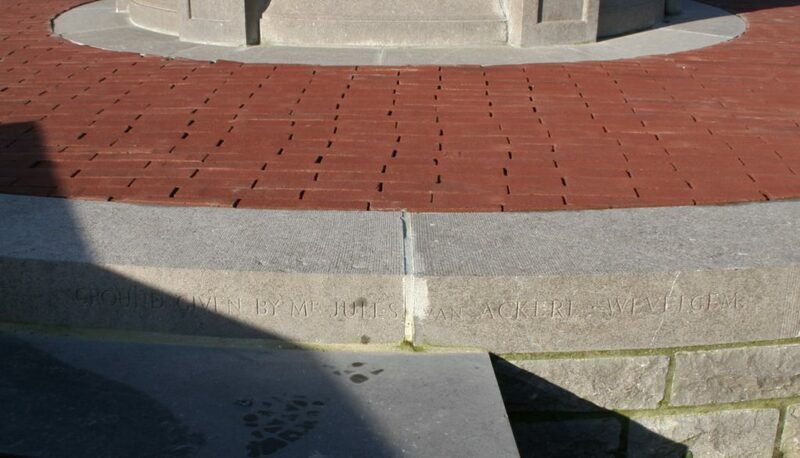 Yes Steve, I like it too (although I am somewhat ambivalent about the little brick walls) and it is somewhat different to most memorials, let’s be honest. 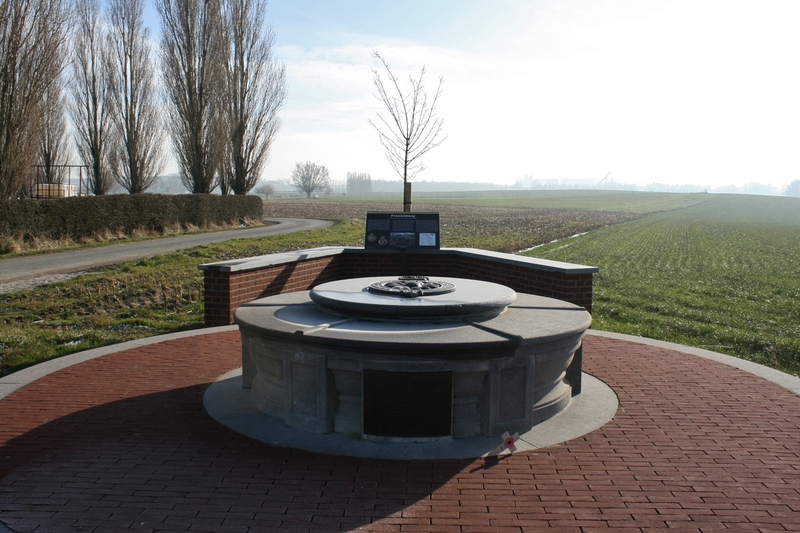 I have passed the sign pointing to it on the Menin Road dozens of times, and finally got there earlier this year. 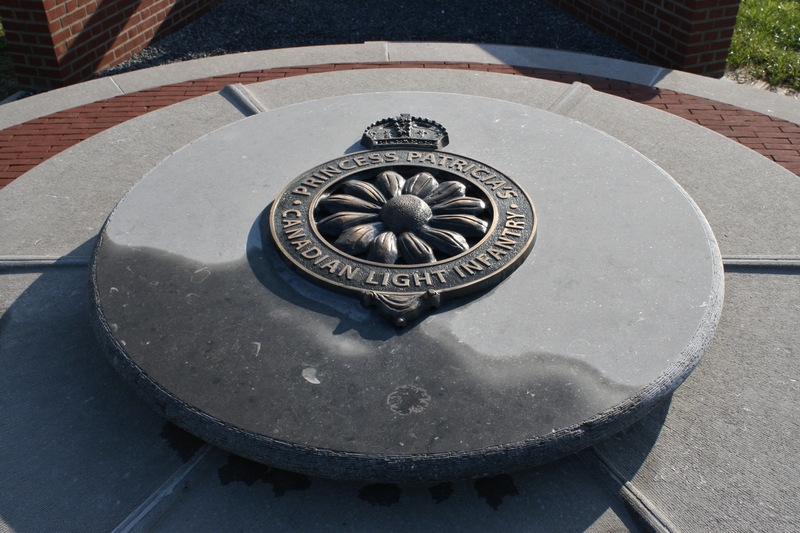 And I like the fact that, correct me if I’m wrong, the PPCLI is still actively in existence 102 years later.